Alberta's United Conservative Party will be allowed to intervene in an upcoming court case involving the Province of Saskatchewan and Ottawa over the national carbon tax. Saskatchewan's Court of Appeal ruled all 16 applicants will be allowed to intervene in the case to be heard in mid-February. Those include the David Suzuki Foundation, the Assembly of First Nations, as well as the provincial attorneys general of Ontario, New Brunswick and British Columbia. 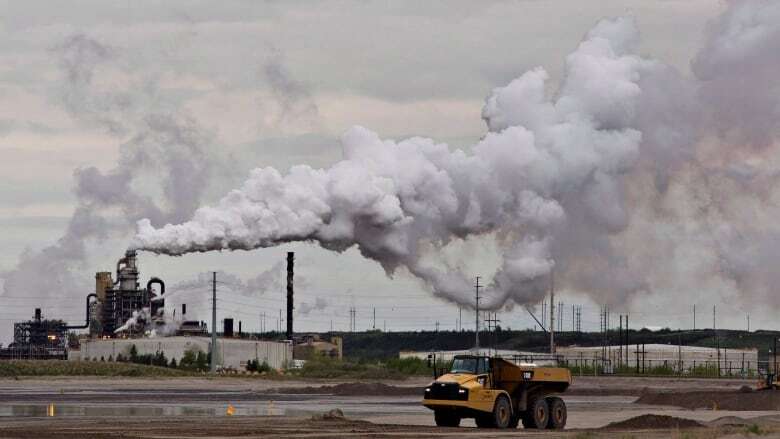 In April, Saskatchewan asked the court to rule on whether the federal government's plan to implement a carbon tax on the province is constitutional. 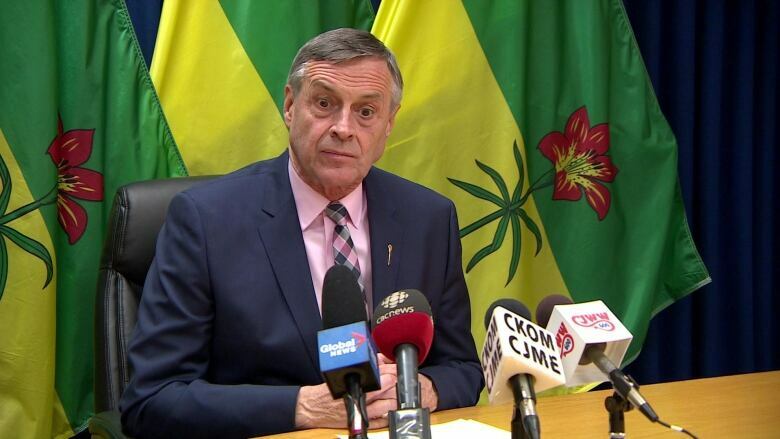 "Whatever judgment comes out of the Saskatchewan Court of Appeal, we will be able to say that everybody who wanted to be heard has been heard," said Saskatchewan Justice Minister Don Morgan. "I think it's an indication that all across Canada, people are asking questions about it," he said. "The federal government has a right to tax, but not to tax differently across Canada." He expects the case, along with a similar challenge in Ontario, will eventually be heard by the Supreme Court of Canada. Morgan and the Saskatchewan Party government argue their "Prairie Resilience" emissions reduction strategy is as effective as the federal carbon pricing scheme. "We're feeling pretty strong about the position we've got," said Morgan. "I don't think the position put forward by any of these entities would challenge the argument." Agricultural Producers Association of Saskatchewan. Canadian Environmental Law Association and Environmental Defence Canada Inc.
Attorney General of New Brunswick. Saskatchewan Power Corporation and SaskEnergy Incorporated. Attorney General of British Columbia. The federal government had opposed a request by the UCP to be an intervener on the side of Saskatchewan. UCP Leader Jason Kenney, a former federal cabinet minister, has tweeted he is pleased with the ruling and would be stepping up to fight for Albertans. A written judgment indicated all submissions from intervenors must be limited to legal issues surrounding the tax.